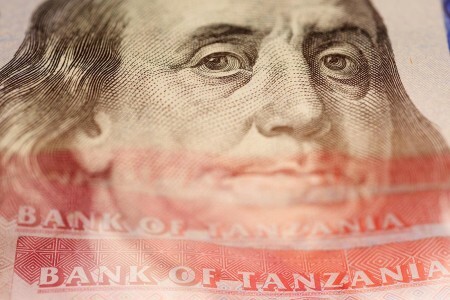 If Tanzania wants to receive a $427.8 million USD (927 billion TSH) in financial aid from the United States’ Millennium Challenge Corporation (MCC), it will need to prove it’s serious about fighting corruption. “Despite some efforts to address corruption, it remains a serious concern affecting all aspects of development and government effectiveness,” says US Ambassador to Tanzania Mark Childress. Childress says the US and the MCC, which is a US government agency, are pleased by Tanzania’s efforts to institute structural reforms in the energy sector in recent months. The cash would be used to increase access to reliable electricity, strengthen utilities and utility management as well as reforming the energy sector and catalyzing private sector investments. In 2008, Tanzania received a five-year grant package worth $698 million USD from the MCC. In 2014, donors withheld approximately $500 million USD amid corruption allegations in the energy sector.